Gold Krugerrands were first introduced in 1967 to help market South African Gold, and today, these coins are one of the most popular forms of Gold ownership in the world. 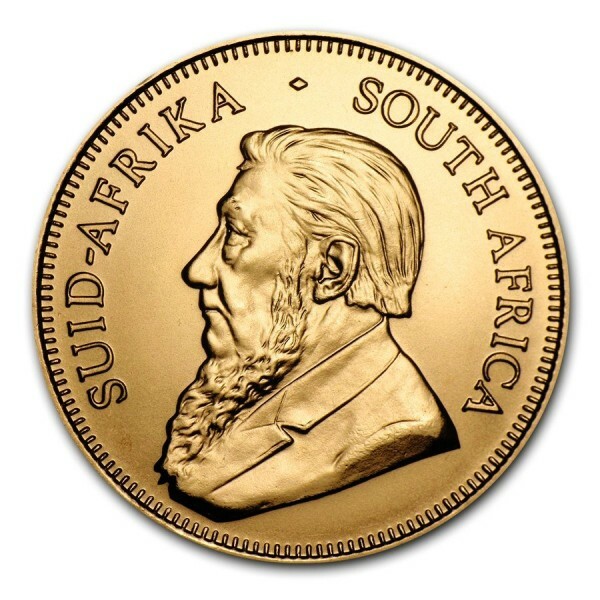 The obverse features a likeness of Paul Kruger, the first and only president of South Africa. 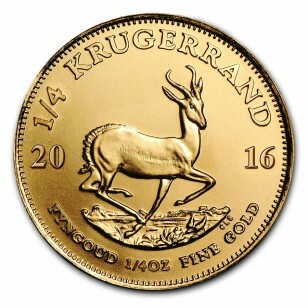 The reverse shows a beautiful springbok antelope, the national animal of South Africa.